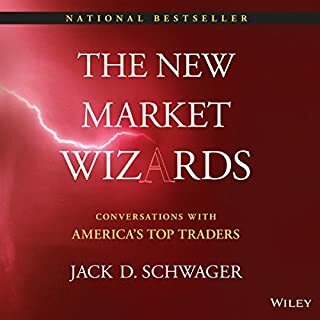 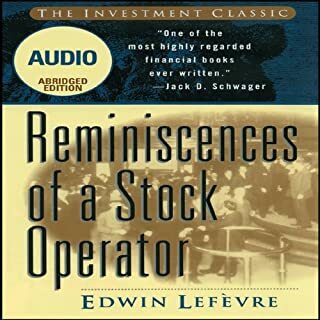 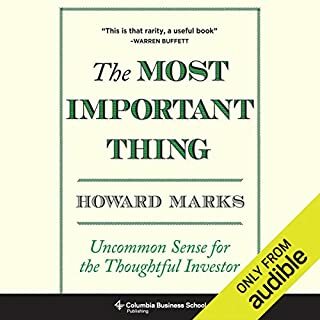 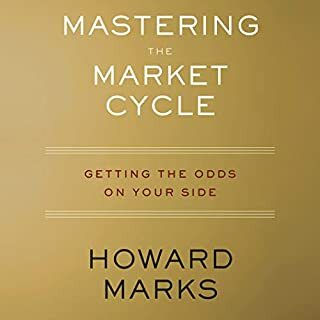 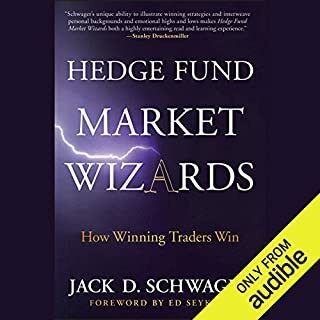 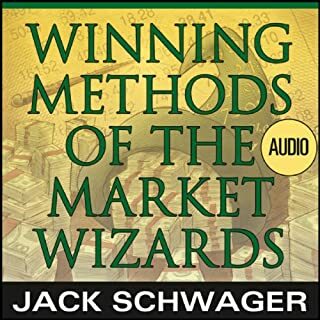 This classic interview-style audiobook from a financial expert is a must-listen for traders and professional financiers alike, as well as anyone interested in gaining insight into how the world of finance really works. 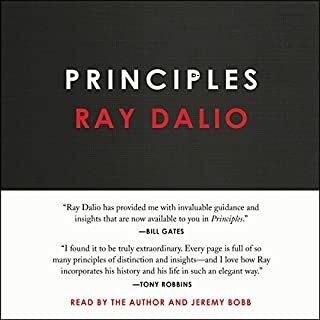 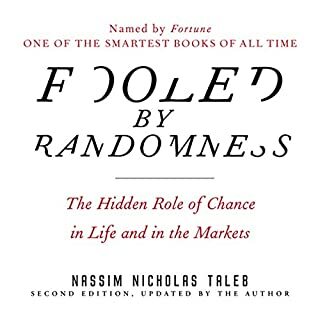 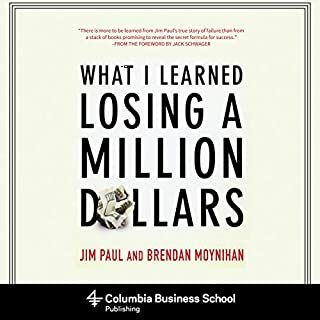 Filled with anecdotes about market experiences, including the story of a trader who, after wiping out several times, turned $30,000 into $80 million, and an electrical engineer from MIT whose computerized trading has earned returns of 250,000 percent over 16 years. 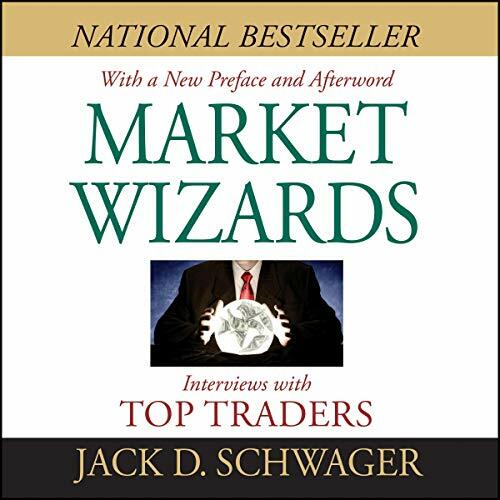 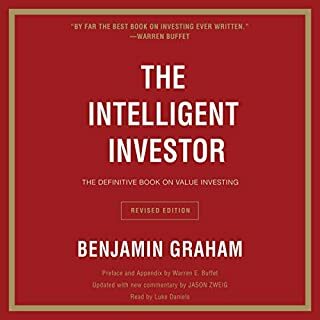 One of the most insightful, best-selling trading books of all time! 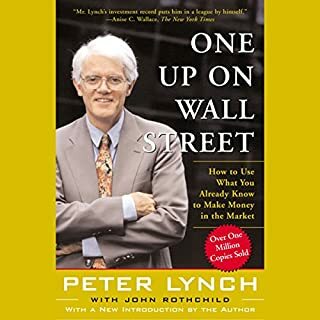 16 interviews - all for one low price! 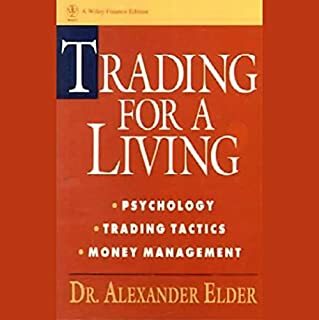 Although the Interviews were conductrd in 1988 still very useful advise for advanced traders and Investors. 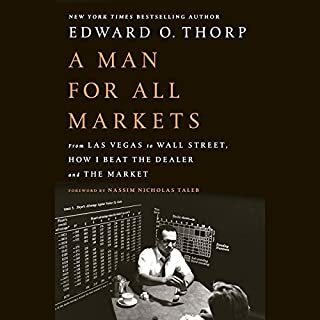 Hier sieht man, dass die erfolgreichsten Trader auch mal ganz klein und mit vielen Verlusten angefangen haben. 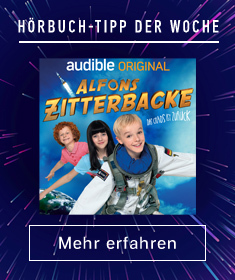 Das macht Mut, weiter dranzubleiben. 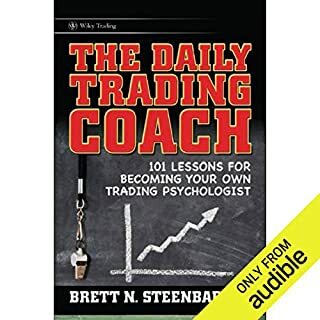 Some of the most successful traders share their insights of what made them successful and what mistakes they learned from the most. 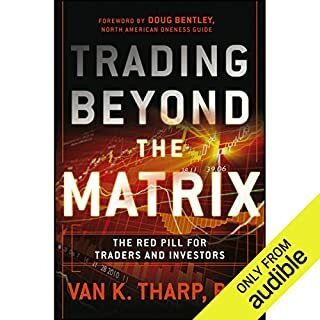 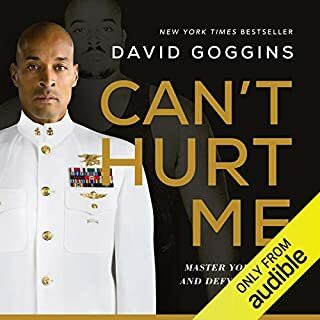 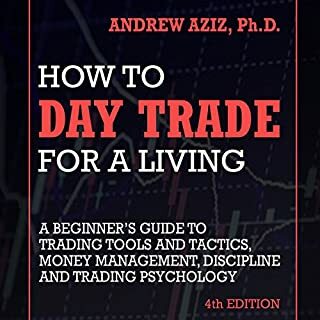 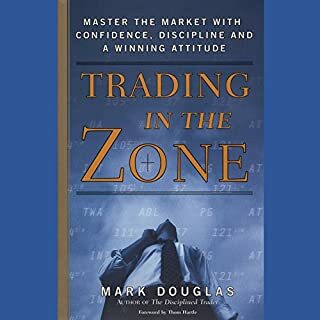 a must read/listen for everybody who wants to become a trader.